Ak ste vždy túžili vyskúšať luxusné krémy od La Mer, ale vo vašom meste sa butik tejto kozmetiky nenachádza a Harper´s Bazaar je trochu lakomý na testery, máte jedinečnú príležitosť. Kozmetiku La Mer môžete vyhrať v tejto giveawayi a to konkrétne – The Body Créme 30 ml, The Reparative Body Lotion 15 ml a mini verziu Moisturizing Cream a The Eye Balm Intense. Giveaway má (znovu) len dve povinné pravidlá, ale ak máte o túto kozmetiku naozaj veľký záujem a chceli by ste ju vyhrať, splňte aj tie nepovinné. Použite prosím inteligentný Rafflecopter formulár. Giveaway je otvorená pre každého a pobeží do 16.3.2014. If you've always longed to try luxurious creames from La Mer, but in your city is not this boutique and Harper's Bazaar is a bit mingy on the testers, you have a unique opportunity. 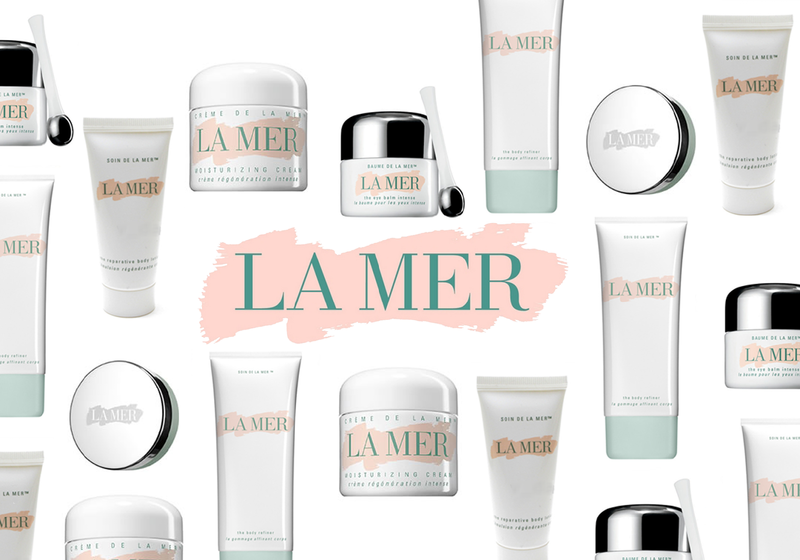 You can win La Mer cosmetics in this giveaway, namely - The Body Créme 30 ml, The Reparative Body Lotion 15 ml and a mini version of Moisturizing Cream and The Eye Balm Intense. Giveaway has (again) only two mandatory rules, but if you are in the cosmetics really very interested and you would like to win it, you have to fulfill the optional as well. Please use intelligent Rafflecopter form. Giveaway is open for everyone and will run until 16.3.2014. Would love too win! Thank you Ema! This product looks fine to keep me young and make my lines in my face less. What a lovely giveaway! I would really love to try La Mer! Amazing giveaway!! <3 ThaNK YOU!! It s the first time I hear about this brand so I m very happy to enter this giveaway! Adorei o prémio. É incrível, Obrigada pela oportunidade. Znám, ale nikdy jsem neměla, ráda vyzkouším.